use a range of tactics and strategies to overcome opponents in direct competition through team and individual games for example, badminton, football, hockey, netball, and rounders. 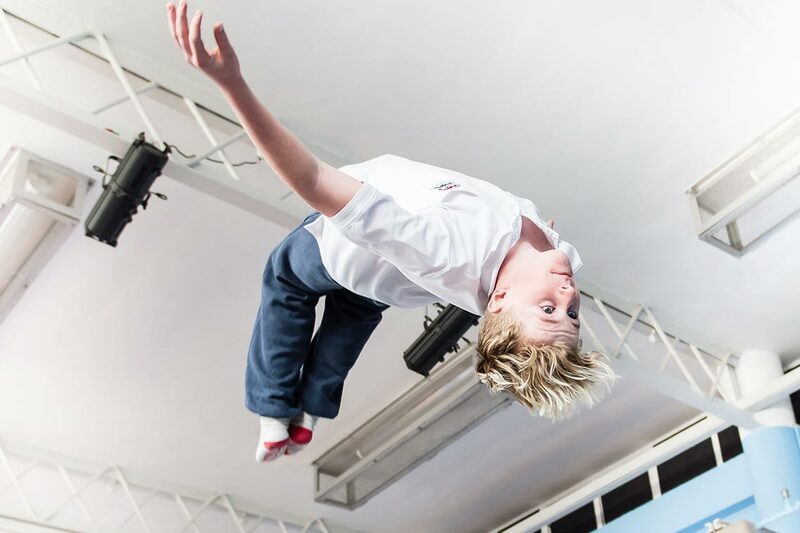 develop their technique and improve their performance in other competitive sports for example, athletics and trampolining. Students follow a broad range of activities in half-term blocks. They have 4 lessons in each 2 week timetable rotation. use and develop a variety of tactics and strategies to overcome opponents in team and individual games for example, badminton, football, hockey, netball, rounders, and table tennis. develop their technique and improve their performance in other competitive sports, for example, athletics and trampolining. take part in further outdoor and adventurous activities in a range of environments which present intellectual and physical challenges and which encourage pupils to work in a team, building on trust and developing skills to solve problems, either individually or as a group. The lesson time will be separated into 5 lessons (3 will usually be theory based, 2 will be practical). Practical Lessons – Correct school PE kit must be worn at all times. Maximum participation is required as the practical element of the course is 30% of the final mark. Theory Lessons – Regular homework is set throughout the duration of the course and is an important and integral part of the syllabus. Each candidate must perform one team activity, one individual activity and either a team/individual activity. Learners will also be required to use one of their chosen sports for an analysis of performance. Taking this course will allow learners to develop a knowledge and understanding of human performance through participation in a range of physical activities. They will be given the opportunity to acquire and develop a higher level of personal performance through participation in a variety of sports. They will be encouraged to develop an appreciation of the relationship between physical activity, general health and education for post-school leisure. The course has relevance for a variety of areas of employment, e.g. coaching/teaching/lecturing, physiotherapy and leisure centre management. 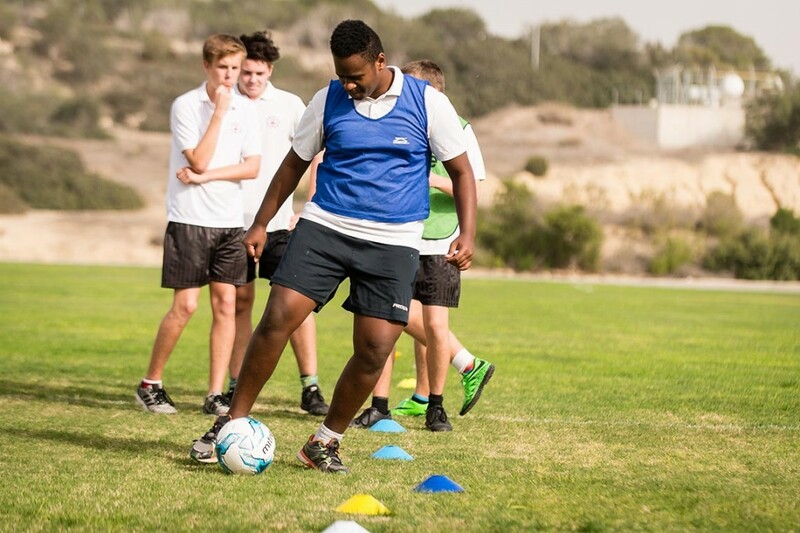 For learners intending to continue with their education, the course offers a solid grounding for further study in Physical Education or other related subjects such as BTEC Level 3 Sports.